The Community Needs Assessment looks at various aspects of life in Chautauqua County for the purpose of identifying services that respond to local needs and conditions. Individual chapters focus on topics such as housing, health care and the economy in order to analyze conditions in these categories in Chautauqua County in relation to the region, state and nation. 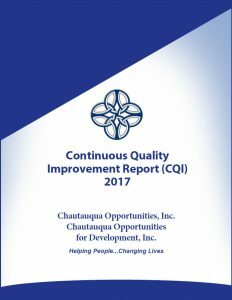 To obtain a copy of the Community Needs Assessment please send and us an email and a representative from Chautauqua Opportunities will contact you. Copies will be $15. 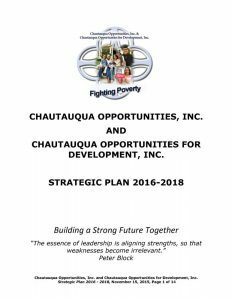 Chautauqua Opportunities, Inc. 3 Year Strategic plan for implementing Growth, Strengthening the Community and maintaining Sustainability as an organization. 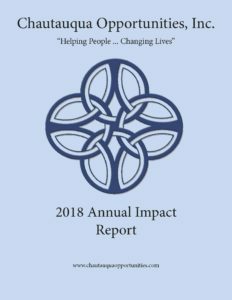 Chautauqua Opportunities, Inc.’s 2018 Annual Impact Report of how the agency is addressing the needs of the people it serves in Chautauqua County. 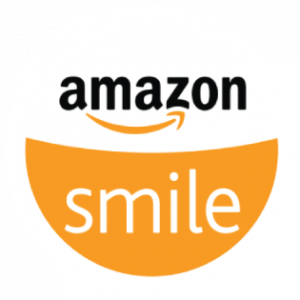 Chautauqua Opportunities, Inc. and Chautauqua Opportunities for Development, Inc. are committed to bringing the highest possible level of service to their customers. To ensure quality across programs, a Continuous Quality Improvement (CQI) system is in place consisting of 360 degree feedback from both internal and external sources.The agency strives for an 85% satisfaction rating in all identified areas on each survey. 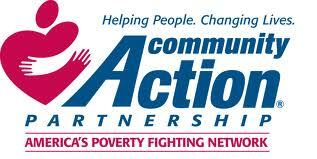 When results yield a rating that falls below 85%, a plan is developed with specific action steps to address issues. These areas are monitored, board approved and made public to ensure the action plan is being carried out as intended.